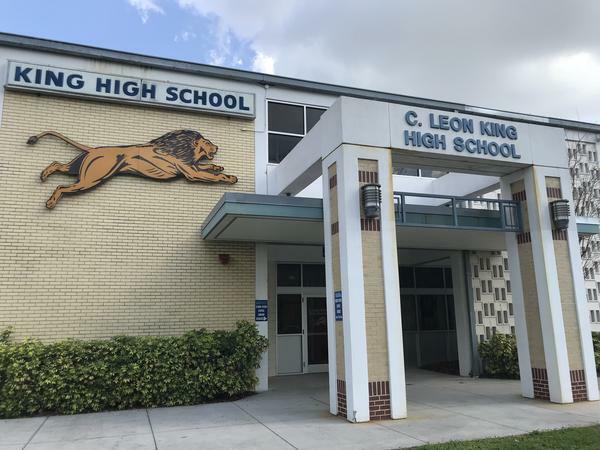 The Hillsborough County Elections Office stopped at King High School to register new voters. This is part of an ongoing campaign to promote young voter turnout in the county. 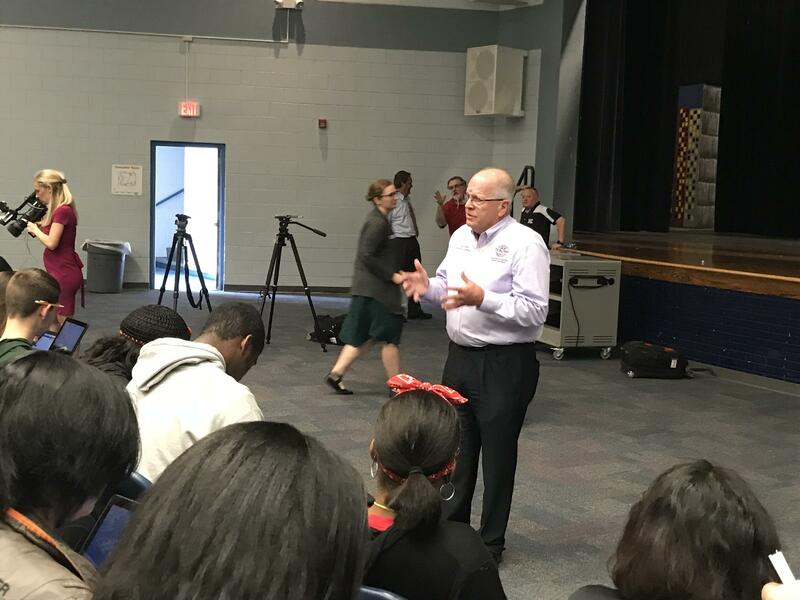 The Hillsborough County Supervisor of Elections, Craig Latimer, speaks to students at King High School about the importance of voting. Students at King High School gather in the auditorium to register and preregister to vote, based on their age. 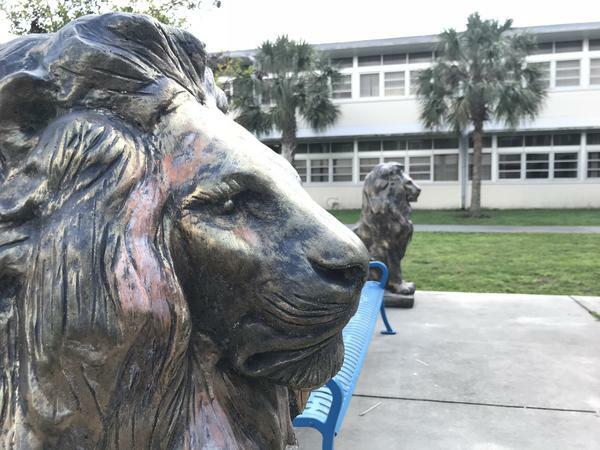 King High School registered the most student voters out of all Hillsborough County schools in 2014. 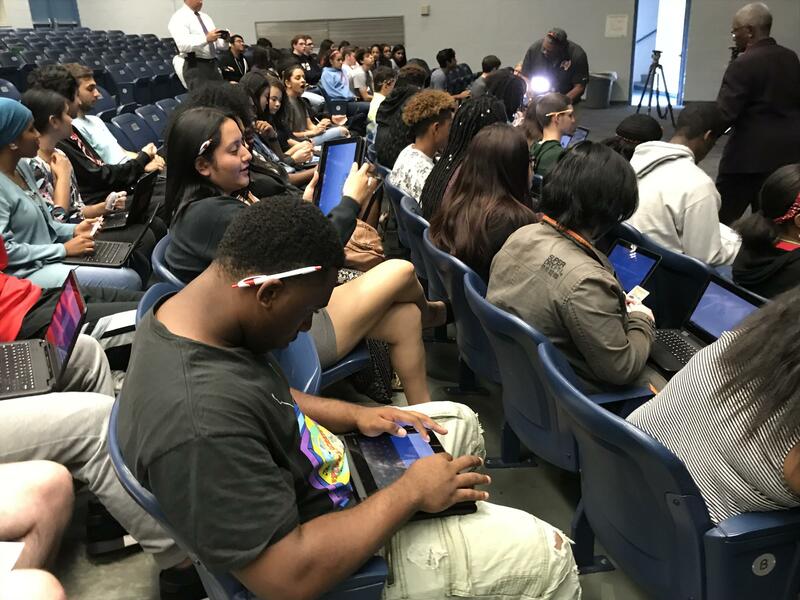 Elections officials passed out voter registration information as part of an outreach effort to all 28 public high schools in Hillsborough County to increase the number of young voters. The Elections Office hosts a county-wide registration competition each election year. King High placed first and second for registering the most voters in 2014 and 2016, respectively. 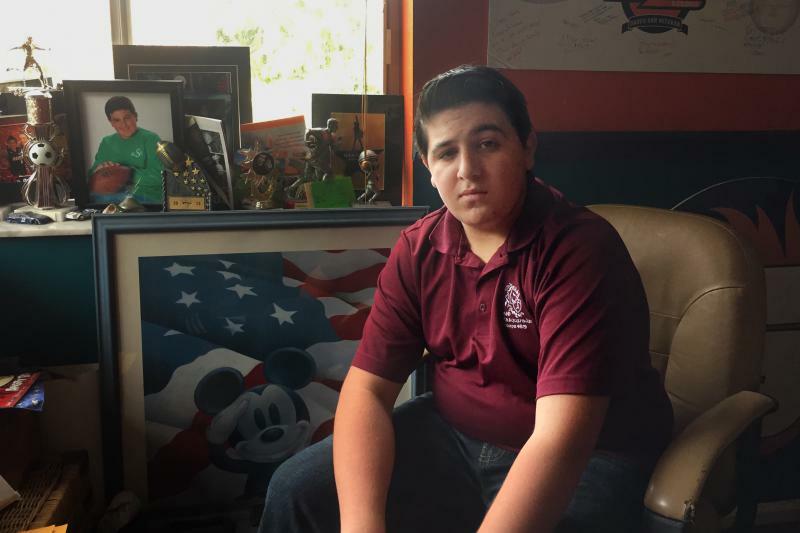 In the wake of the Marjory Stoneman Douglas High School shooting in Parkland, more students around the state and the nation have become politically active. On Wednesday, King High registered and preregistered over 150 students. The students understand that they have the ability to make a change in the world with their votes. According to Latimer, the registration campaigns are successful, but it's only the first part of increasing voter turnout.